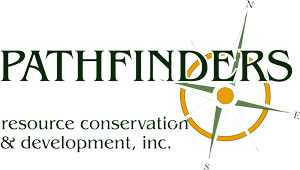 Pathfinders assisted Scott County Conservation with the watershed management planning process. Pathfinders facilitated communication, conducted data analysis, and wrote a watershed management plan for the Lake of the Hills watershed. Scott County Conservation is committed to restoring the lake system and needed to collect and analyze data to find the best path forward. You can see the completed plan HERE.